For the purposes of registration on gender-based teams, a player may register with the gender team with which the player identifies, and confirmation sufficient for guaranteeing access shall be satisfied by documentation or evidence that shows the stated gender is sincerely held, and part of a person’s core identity. Documentation satisfying the herein stated standard includes, but is not limited to, government-issued documentation or documentation prepared by a health care provider, counselor, or other qualified professional not related to the player. 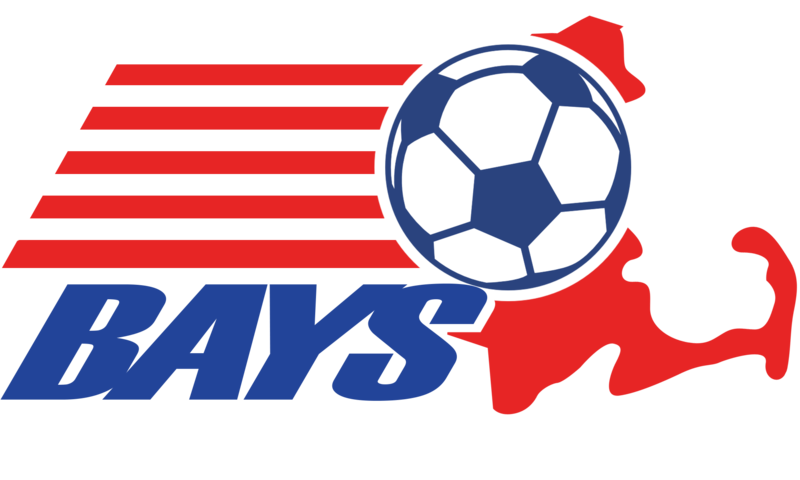 Should the player/parent or guardian disagree with the determination of the club as to the gender of the team the player is assigned to, the matter may be appealed to the BAYS Competition Committee through the First Vice President by sending an email asking for review.